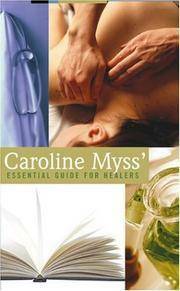 Caroline Myss' Essential Guide for Healers (Audio Cassette  Unabridged). Boulder, CO Sounds True, 2004. Audio Cassette Four Audio Cassette Tapes in New Condition (The package is still in shrink-wrap), housed in a colorful cardstock box, also in New condition. Overall: Like New, showing no flaws. Language: English. Product Size: 7 x 4.4 x 1.4 inches. Weight: 9.6 ounces. Unabridged edition. Running Time: 5 hours. W-791. Audio Cassette. 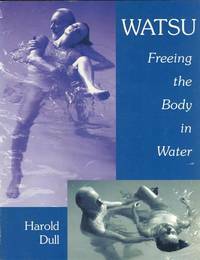 Title: Caroline Myss' Essential Guide for Healers (Audio Cassette  Unabridged). 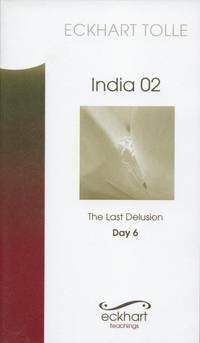 Day 6: The Last Delusion [Rishikesh India Retreat]. Day 3: The Power of Not Knowing [Rishikesh India Retreat].